Florida Book News: PI Quint Mitchell Returns! Once again mixing history and suspense, Parker Francis sends his private investigator into the heart of a troubled South Carolina town in the second Quint Mitchell Mystery, Bring Down the Furies. General Sherman’s troops destroyed Allendale, SC during the Civil War, but now a serial arsonist threatens the town and Mitchell is caught in the backdraft. Francis is the pen name of award-winning author Victor DiGenti of Ponte Vedra Beach, Florida. Known for his Windrusher adventure-fantasy novels featuring a feline protagonist, DiGenti made the leap to the hard-boiled suspense field last year with his first Quint Mitchell Mystery, Matanzas Bay, which won two major awards as an unpublished manuscript. 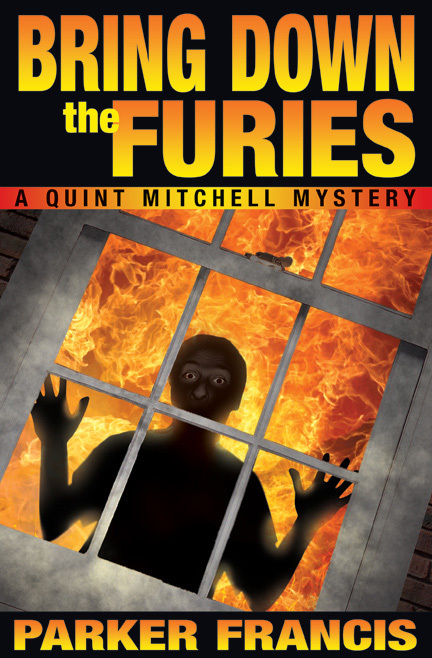 In Furies, Mitchell tracks the “Heartthrob Bandit” to Allendale and is immediately immersed in an ugly cultural war between an ultraconservative minister and the scientist who may have discovered proof of the oldest humans ever found in North America. As the heat grows more intense, arson turns to murder, and Quint is embroiled in a growing firestorm that threatens to destroy Allendale for the second time. At the same time, a media frenzy surrounding the clash of faith and science whips emotions to a fiery crescendo. With time running out, Quint is the only man standing between a vicious killer with nothing to lose and his plan to bring down the furies on Allendale and Quint. Some of the novel’s early readers had high praise for the new Parker Francis novel. New York Times bestselling author Steve Berry said, "Another terrific outing for Parker Francis, who definitely delivers what readers want. 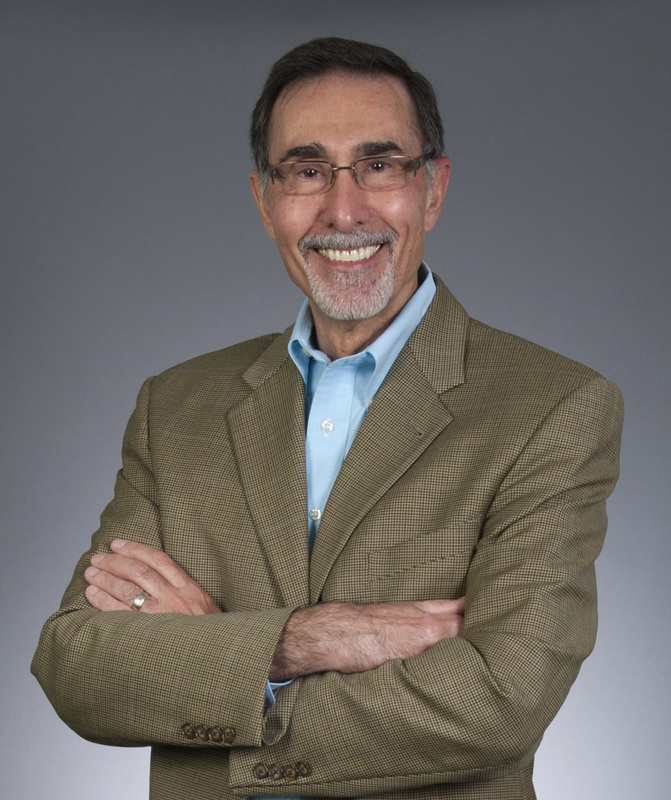 He's a powerhouse storyteller and a welcome addition to the thriller genre. Hang on tight and remember to breathe." Bring Down the Furies is available as a trade paperback and an eBook for Kindle from Amazon.com.